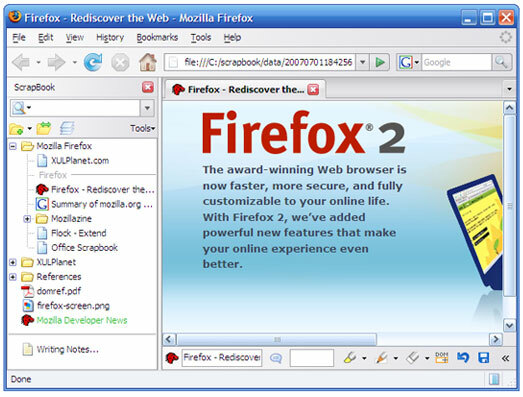 Firefox undoubtedly is one of the most popular and dependable browser among the users. 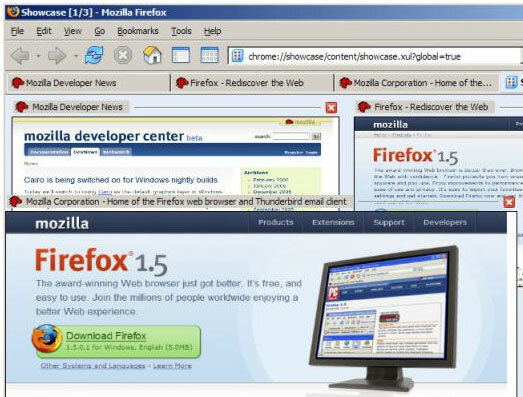 It’s supported by some rich plug-ins and add-ons which are very much helpful to developers. Today we present some important and most popular plug-ins and add-ons that will help you to increase your productivity and make easy to use internet. 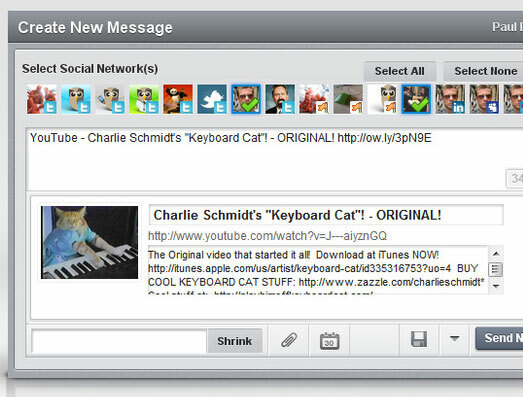 The add-on shows a floating panel with the full size of a thumbnail, when hovering over an image or thumbnail from Facebook, Twitter, MySpace, Amazon, Picasa, Flickr, LinkedIn etc. 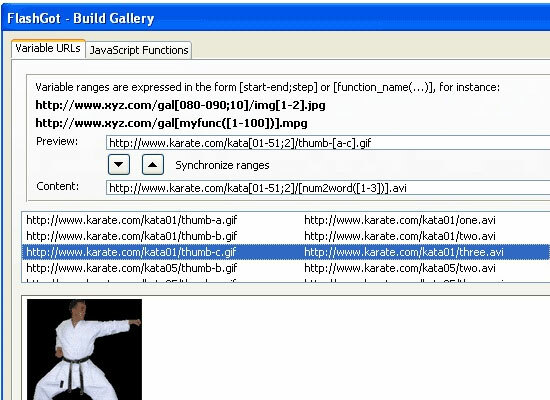 Download one link, selected links or all the links of a page together at the maximum speed with a single click, using the most popular, and lightweight and reliable external download managers. 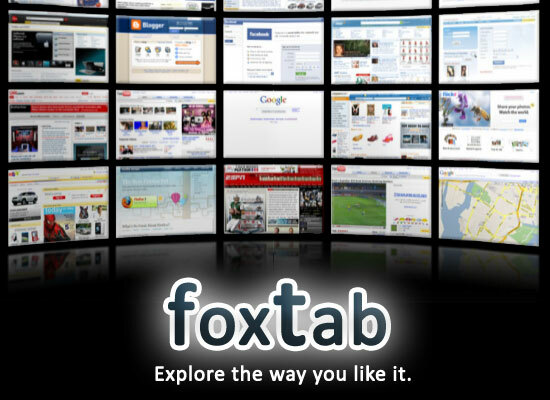 Now you can access your most favorite sites from the familiar FoxTab interface. 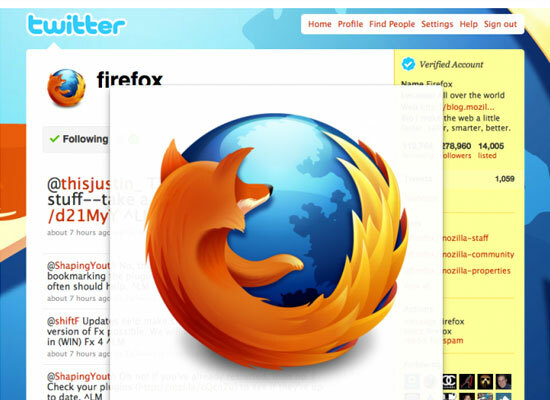 FoxTab is a popular 3D tab management extension. 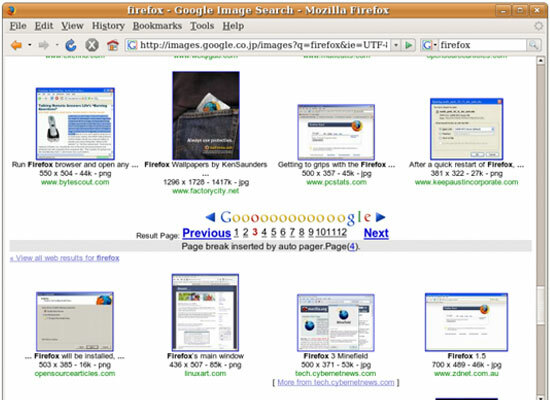 ScrapBook is a Firefox extension, which helps you to save Web pages and easily manage collections. 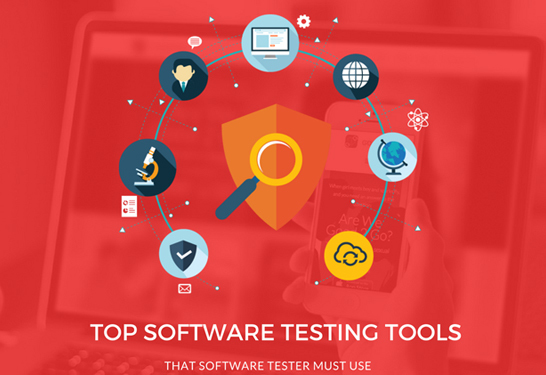 Key features are lightness, speed, accuracy and multi-language support. 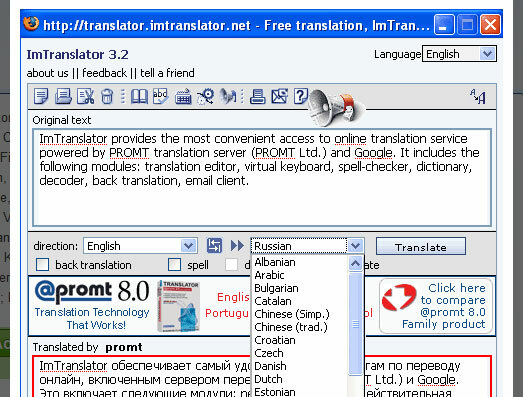 ImTranslator includes Online Translator in 1640 language combinations for Albanian, Arabic, Bulgarian, Catalan, Chinese (Simp. ), Chinese (trad. ), Croatian, Czech, Danish, Dutch, English etc. 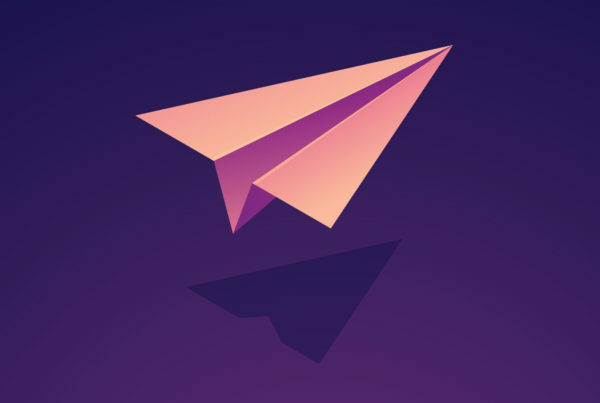 We call the Hootlet our secret weapon because it has the power to completely change how you use Twitter, Facebook and Linkein. Want to share a link? 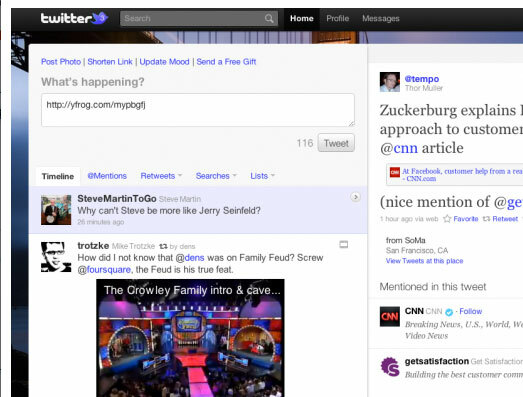 Hit the Hootlet button, and automatically, the URL is shortened and text is grabbed from the site. 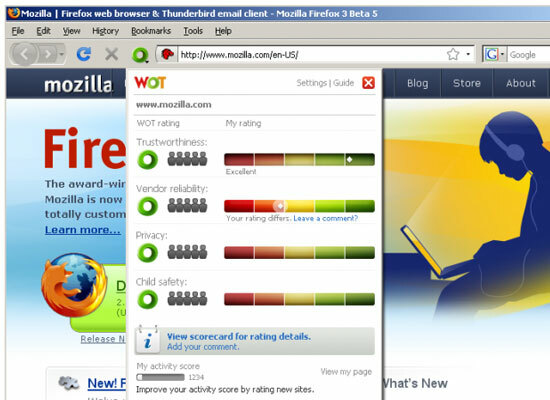 AddThis for Firefox is the best add-on to make sharing and bookmarking simple. 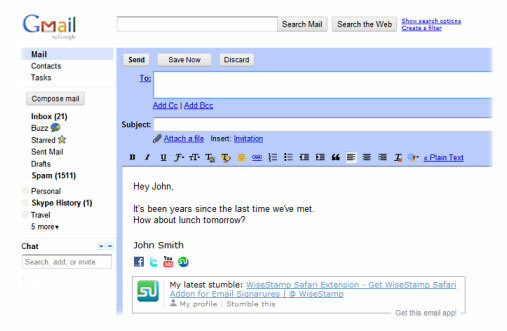 Have all your favorite web 2.0 social networking, bookmarking, blogging, and e-mail services at your fingertips. 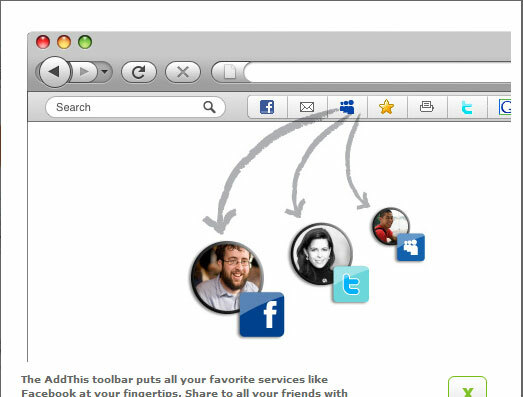 Share any page, anytime, with anyone. 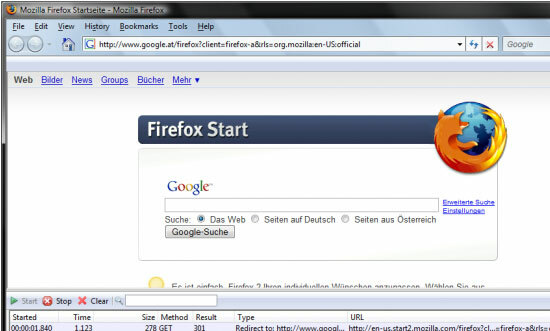 The easiest way to find the best websites on the Internet! 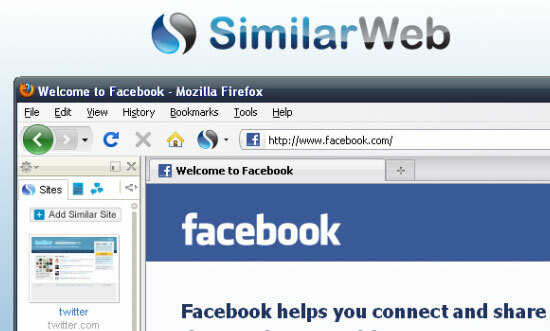 As you browse the internet, find the most interesting related sites on the web by similarity and category and get the latest articles and buzz on every website you visit.